Metro's general manager called together supervisors, managers and assistant superintendents for a mandatory meeting on improving the culture of the transit agency. "Please join me for a discussion of Metro’s priorities to improve safety, service, reliability and get our financial house in order," Metro General Manager Paul Wiedefeld wrote in an internal memo obtained by News4. 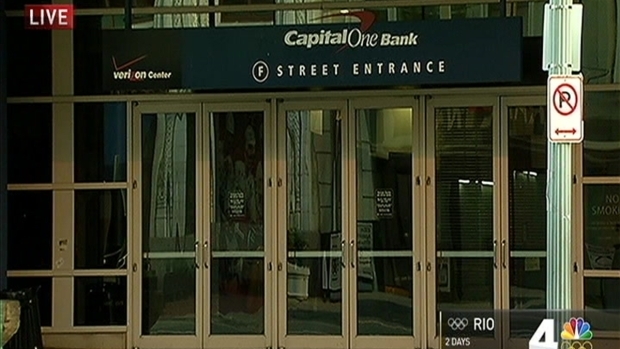 Metro employees who attended the meeting held Wednesday morning at the Verizon Center said the prominent message was "safety trumps service." "There's no one problem, that's the thing. There's many, many problems," said Cindy Bower, an engineer for Metro. Metro's general manager is calling together supervisors, managers and assistant superintendents for a mandatory meeting on improving the culture of the transit agency, according to an internal memo obtained by News4. Bower believes Wiedefeld is making good decisions for the agency, including his decision to permanently close Metro early on weekends for maintenance. "When somebody comes in and says that that soon, that means he's listening to people," Bower said. This is not the first time Wiedefeld has called one of these major meetings together. In May, 650 of Metro's top managers were gathered at The Music Center at Strathmore in North Bethesda. They were told a message that nothing comes before safety. Following that meeting, Wiedefeld fired 20 managers, including seven senior managers. When asked if another round of layoffs will happen, Wiedefeld said, "No, that's not what this is about." "This was more about, again, reinforcing up and down the line from management that basically we are all in this together. We're all gonna sink or swim together," Wiedefeld said. "I think we're definitely rising. I really do." Wiedefeld said his employees have his loyalty. He added he understands that customers are frustrated at the moment, but he is trying to turn around a large ship.